Altro safety flooring appears smooth on the surface but the pressure created by walking over the safety flooring causes the aggregates in the flooring to stand proud and rub against the shoe, creating friction. Because of this, Altro safety flooring remains slip resistant, even with spillages upon it. In many commercial areas your slip risk is not as high as the specialist area types described above. But, your patrons, patients, students and employees still deserve to be secure on their feet — and you deserve peace of mind. We offer slip resistant flooring that meets and exceeds safety standards. It reduces the risk of slips and falls and looks good doing so. It has become a practical and durable commercial flooring solution in a variety of application areas. Altro smooth flooring has had a significant makeover. Featuring smooth sheet, vinyl tile, quartz tile and LVT looks that offer versatile, flexible designs that are easy to maintain and install. Most of our smooth color palette has been hand selected to coordinate and contrast with our wall cladding and safety flooring, and slip resistant flooring ranges. 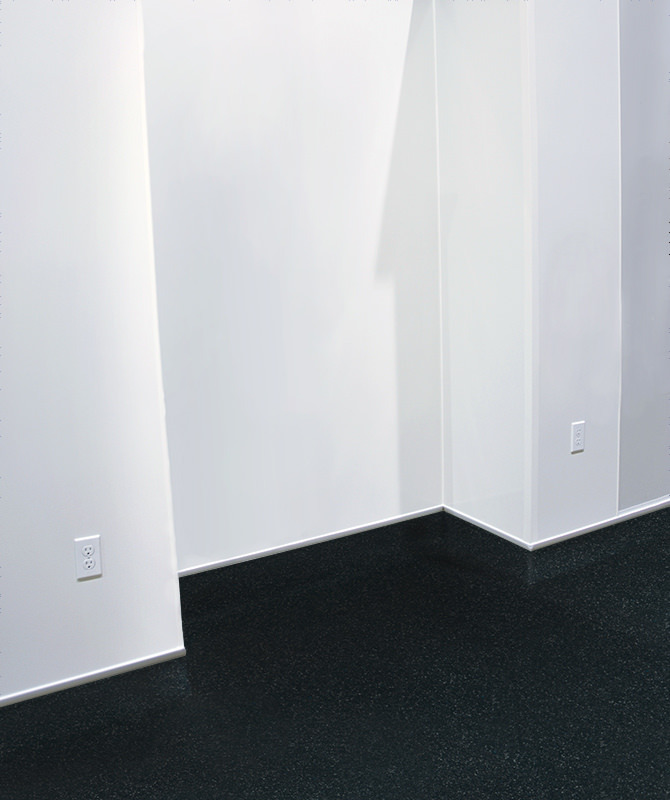 Altro Puraguard wall panels are smooth, durable, cleanable, and easy to install. 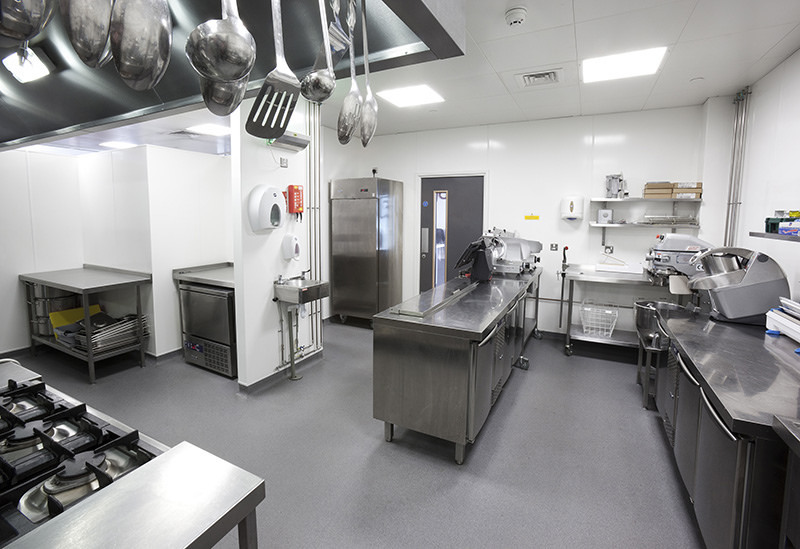 Altro Puraguard is impact resistant, making it a top choice for wall protection in commercial kitchens and food service areas. Altro Puraguard is available in 4’ x 9’ and 4’ x 10’ panels sizes and includes a variety of connectors, reducers, and corner accessories. This makes Altro Puraguard extremely efficient and easy to install. This greatly minimizes downtime, a must for busy commercial kitchens! Create a complete floor and wall kitchen solution by combining Altro Puraguard wall panels and accessories with Altro safety flooring. The easy to maintain, hygienic PVC surface will help assure that your kitchen is clean and that food is safe for consumption.